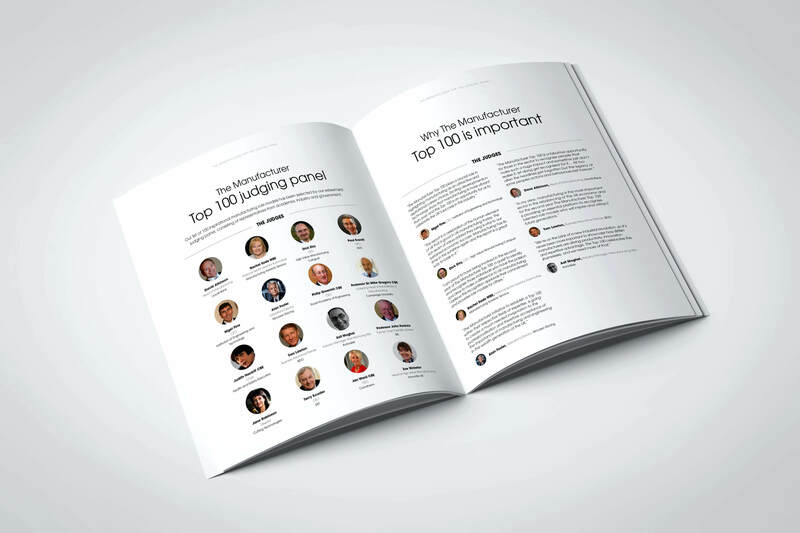 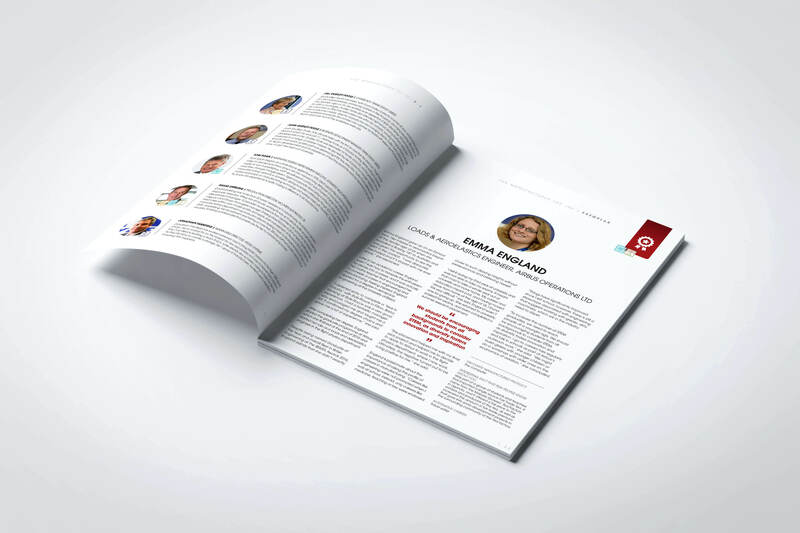 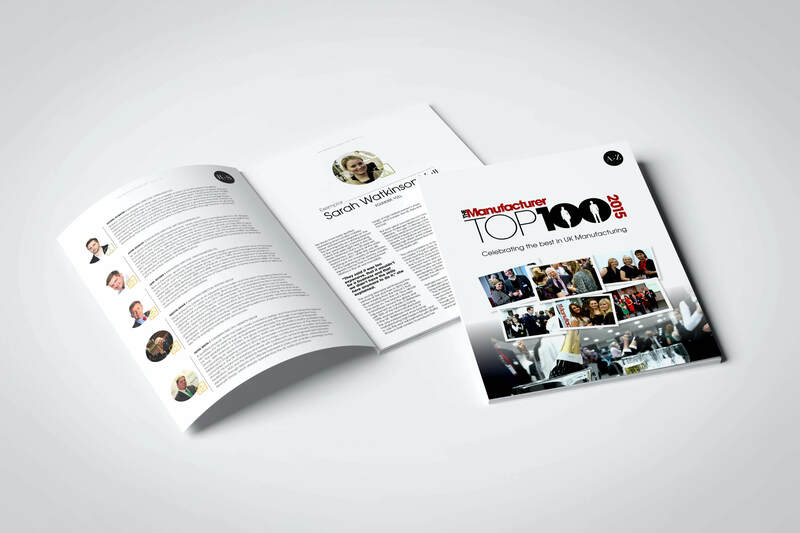 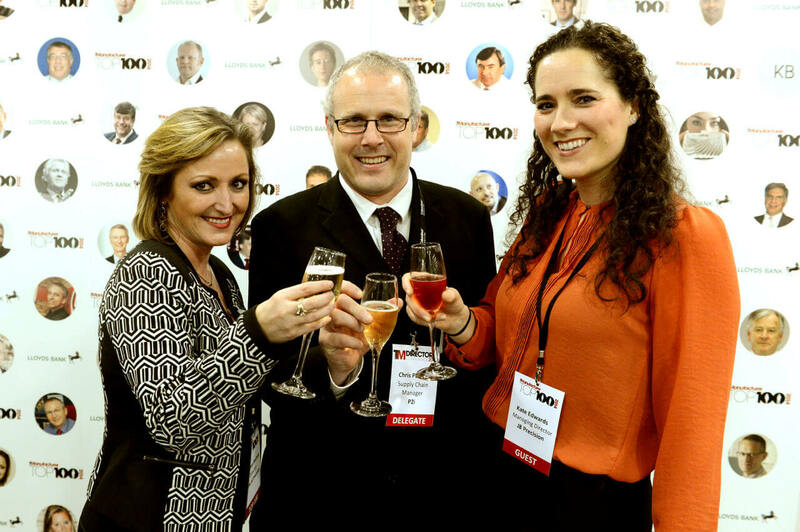 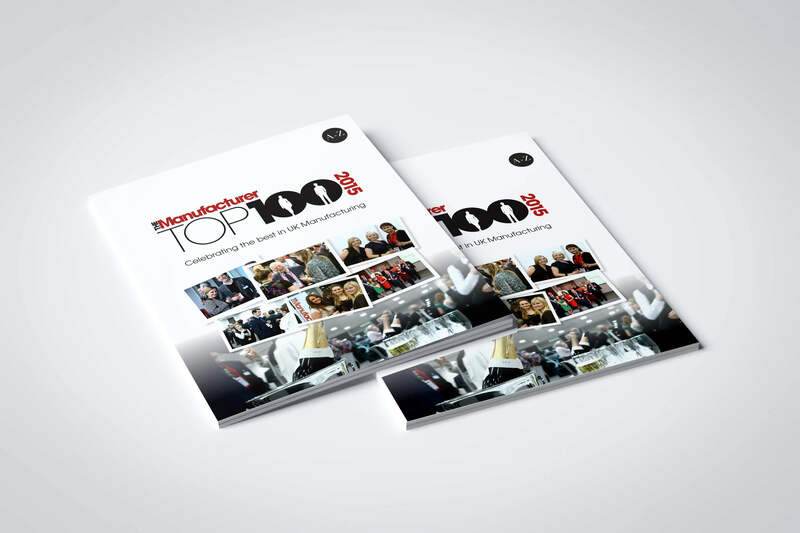 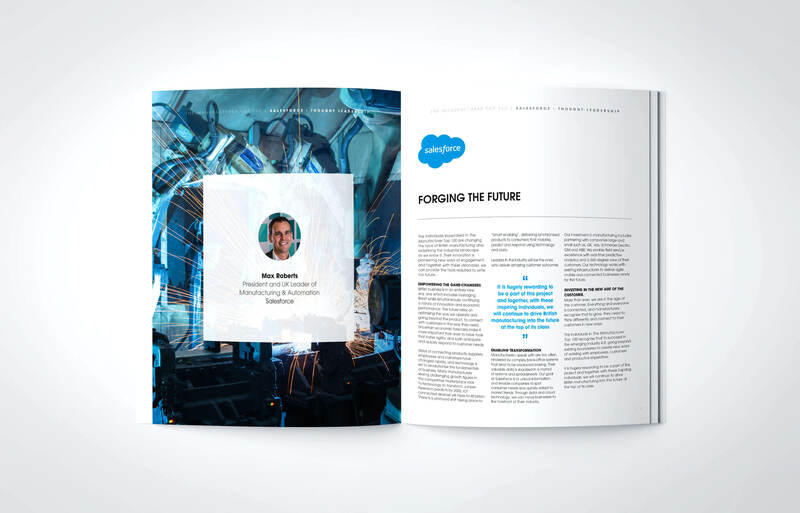 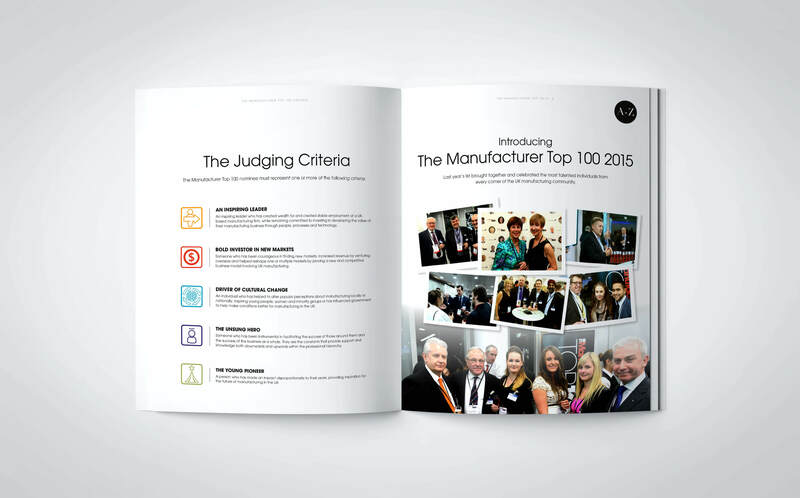 The Manufacturer Top 100 2015 report launch took place on the 25 November as part of TM Live to celebrate the most inspirational figures in UK manufacturing. 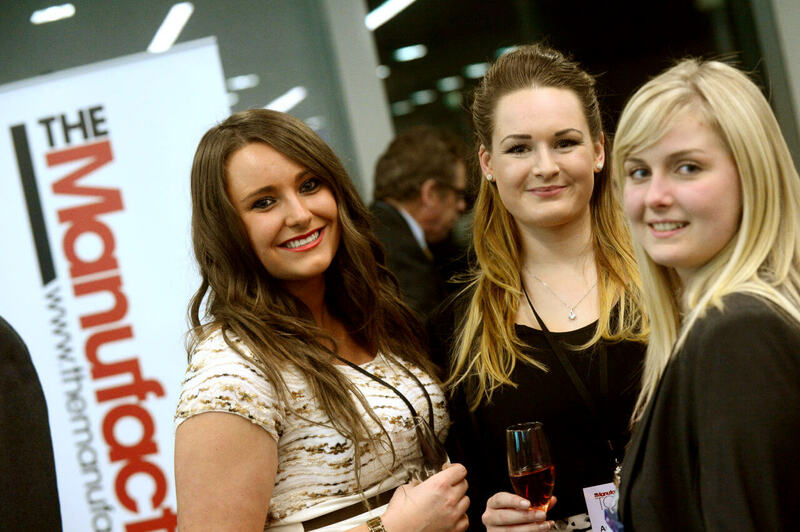 The 2015 event was a great success with more than 250 guests from manufacturing coming together at the Birmingham Museum and Art Gallery. 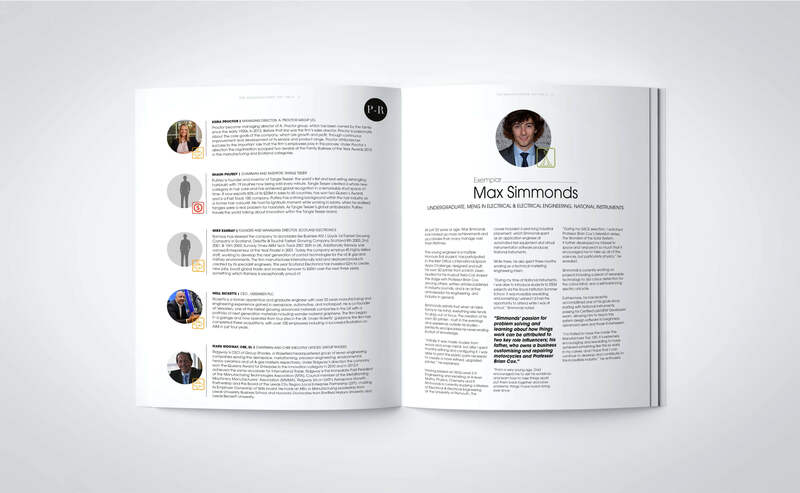 The Unsung Hero category was a new addition to the judging criteria after a need was identified to recognise those individuals who provide support and knowledge within the professional hierarchy.